Be the envy of all your friends and neighbors with this beautiful 6pc. sectional. 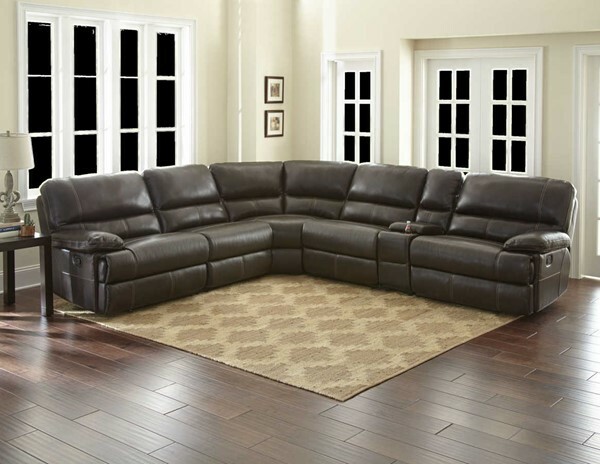 Top Grain leather with 4 built in non-power recliners. Only 2 available. Don’t miss out on the chance to save Over $2000 on this gorgeous piece of furniture. « NEW BEDROOM SETS !